We are imparting a great solution for the courier businesses in the form of Parcelao with plain sailing working algorithm. 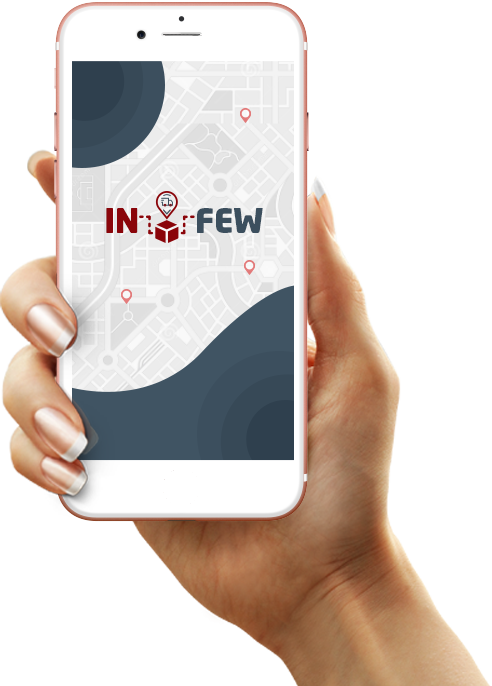 The application contains adequate features and functionalities to take care of all the business requirements of a courier business. Parcelao is offering easiest way to deliver the package, Customers can book a delivery requests with few clicks. Customers just have to enter details of the package they want to send through parcelao. Delivery staff will go to the address entered by the customers to pick-up the package. The package will be delivered in the hand of the mentioned receiver within time. Parcelao is a dedicated app through which customers and admins can keep track of parcels at a glance. Parcelao is created with modern app design with multiple courier support and compatible with major online platforms. It provides easiest solution for courier delivery. one to pay for services. on the size of their package. Bless your business with an easy but effective solution in the form of Parcelao. Parcelao is compatible with all the major platforms like iOS and android. So if you are interested in similar business venture or already running one grab the application now.